Welcome to helping a girlfriend with bipolar marriage training course. If you want to learn about helping a bipolar marriage our training course will help. When a couple faces bipolar disorder it is sometimes very frustrating. You might see issues ranging from money problems, extreme anger, fighting, feeling lost, hopeless or alone. Our goal is to teach you lessons to help understand the healthiest ways to deal with bipolar and a marriage. Our training course is meant to teach you lessons and help you set goals. Our group was started by a social worker, bipolar survivor and noted advocate. He nearly died from bipolar disorder but went on to rebuild his life. He has worked with many organizations, groups and families. He’s also shared his lessons on Oprah.com, YouTube, Life and Style and many media outlets. His goal is to help you learn healthy ways of living with bipolar disorder. Our bipolar marriage training course is done one on one through virtual learning. 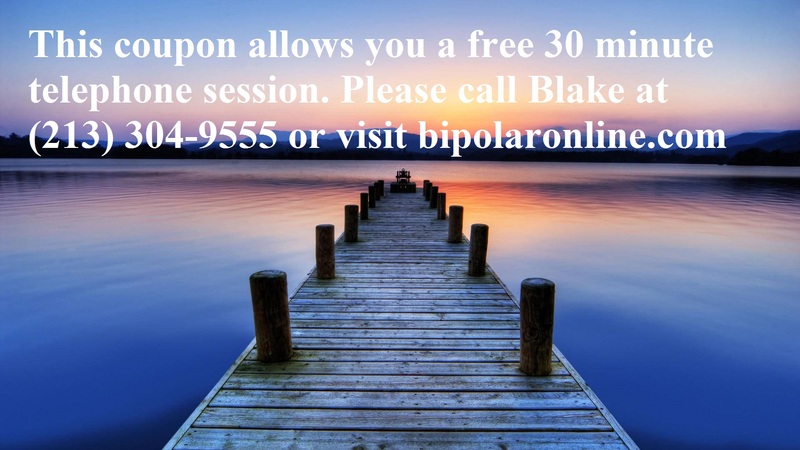 You are able to learn many lessons in the book written by Blake LeVine called Beating Bipolar. We also do one on one trainings by phone to teach you lessons and sharpen your skills relating to bipolar marriages. This is open to educators, mental health professionals, or family of those facing bipolar disorder.